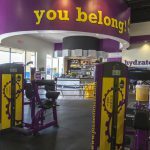 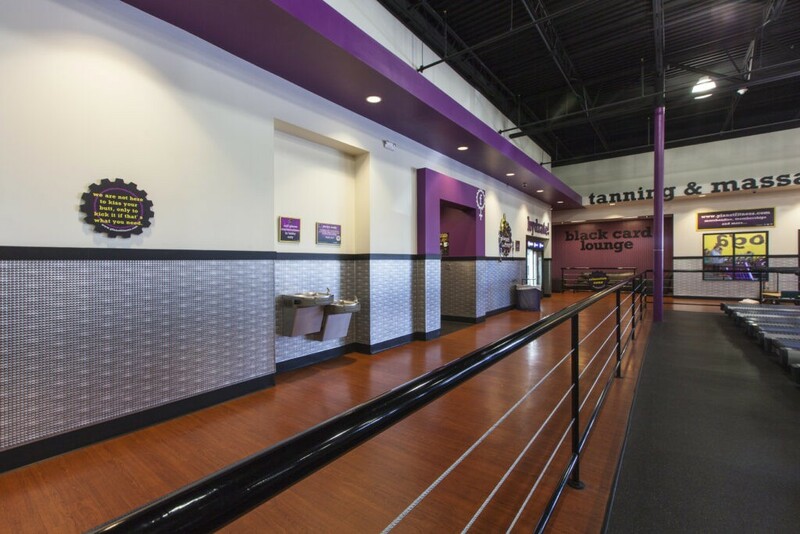 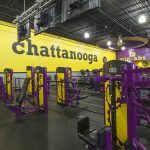 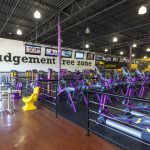 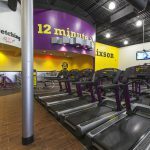 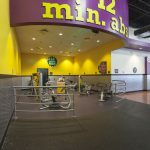 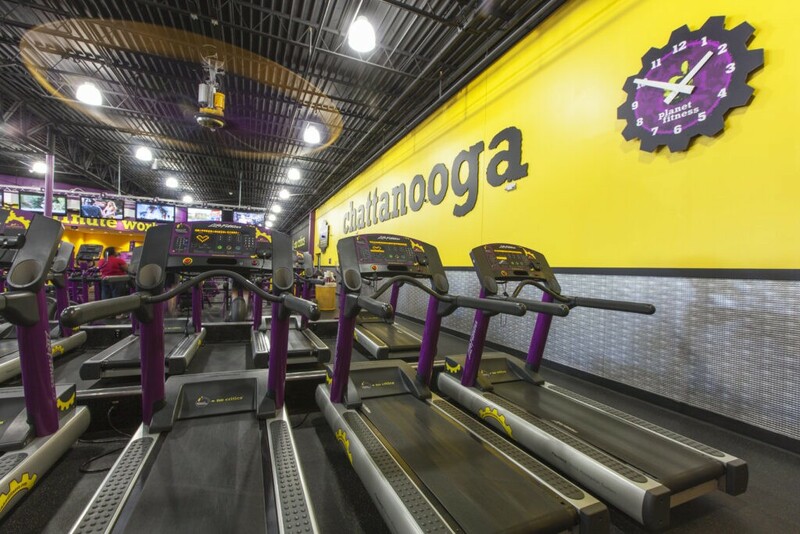 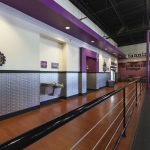 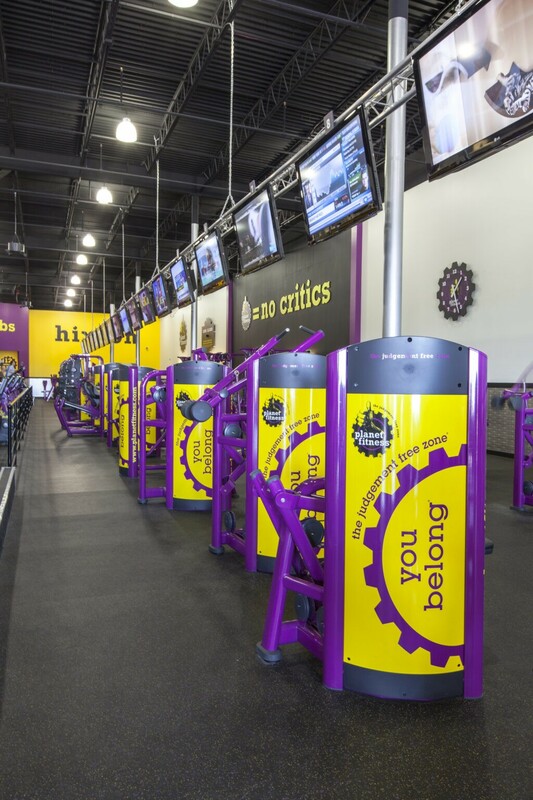 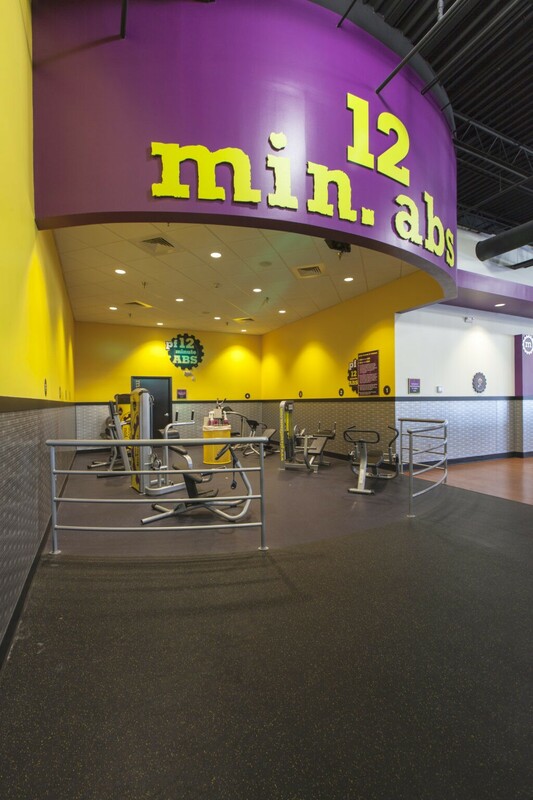 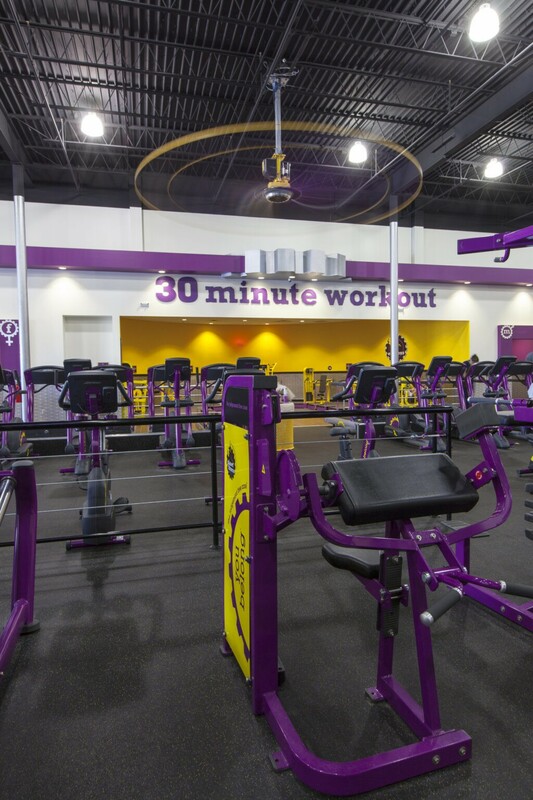 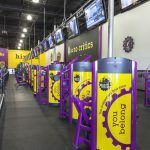 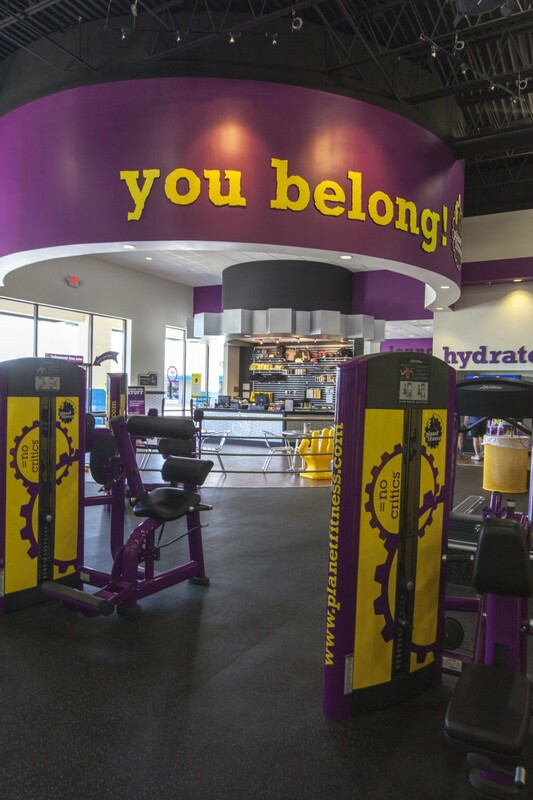 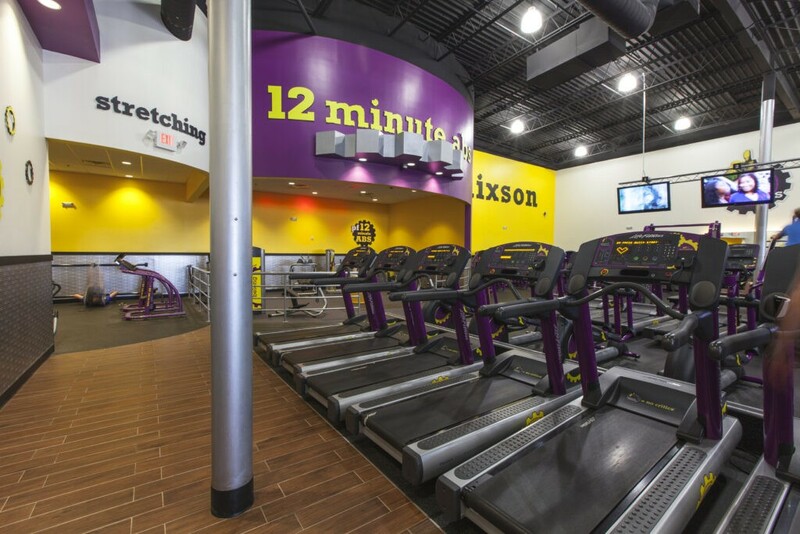 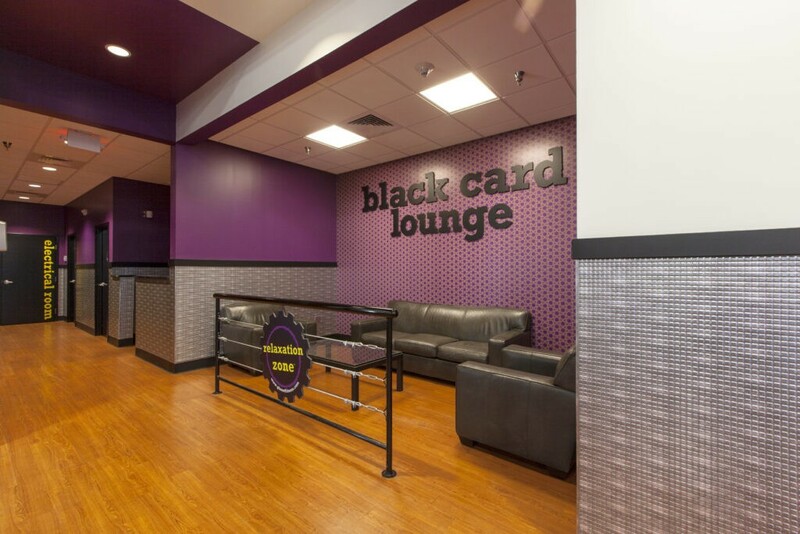 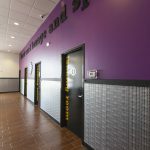 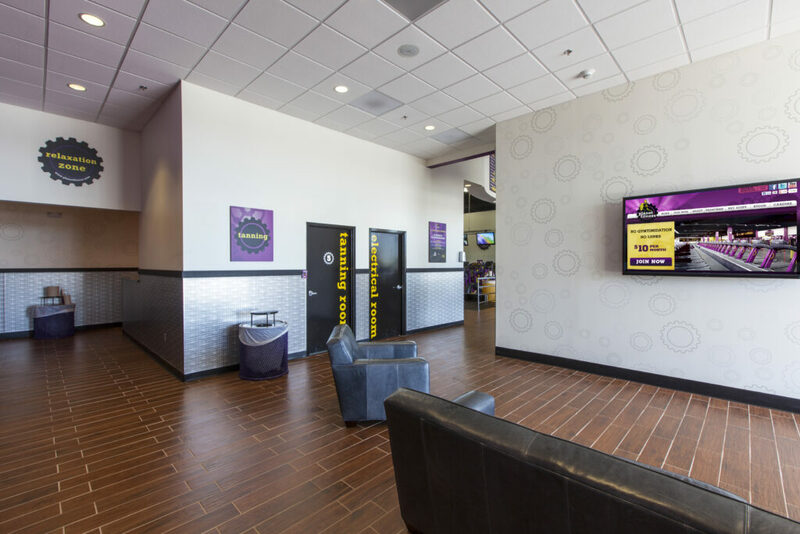 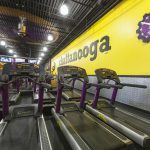 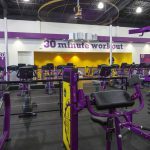 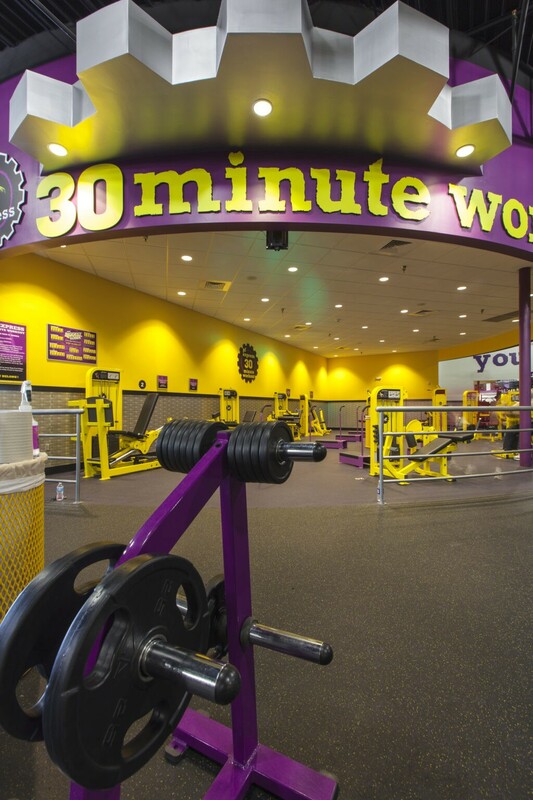 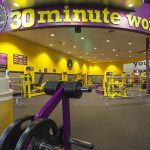 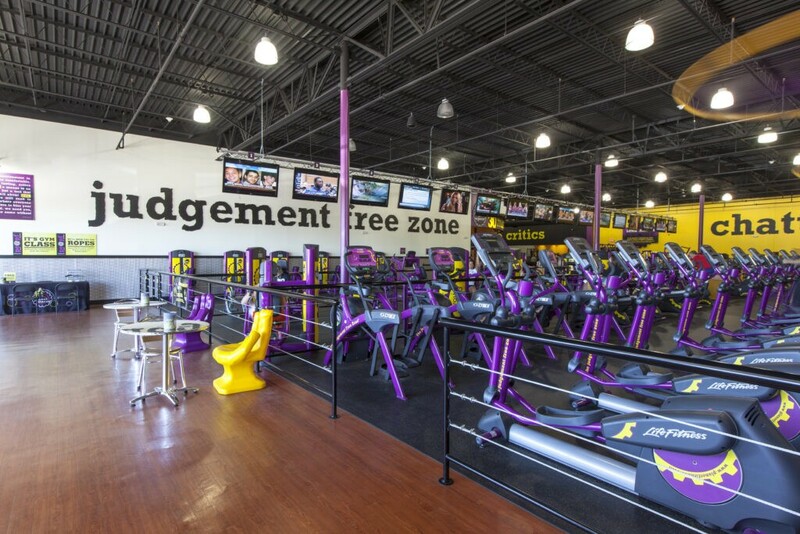 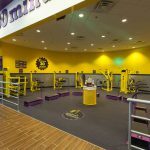 MPL built two Planet Fitness build-outs in Chattanooga. 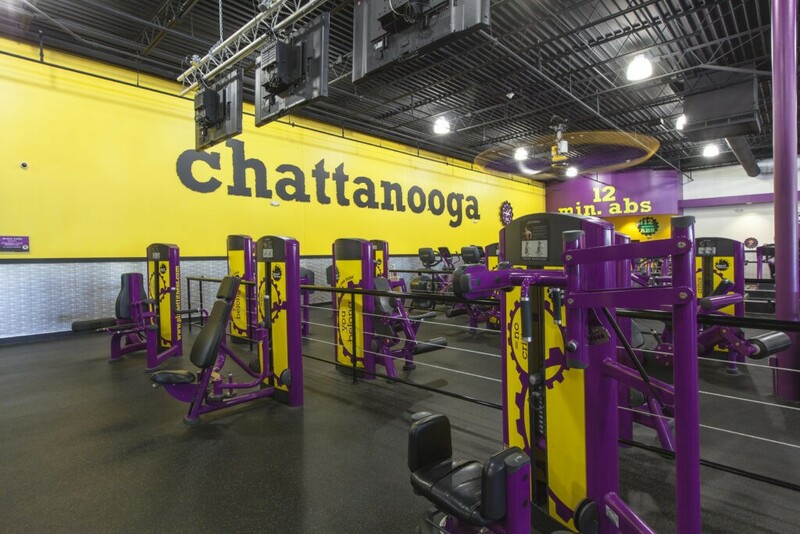 One in Hixson and the other on Lee Hwy. 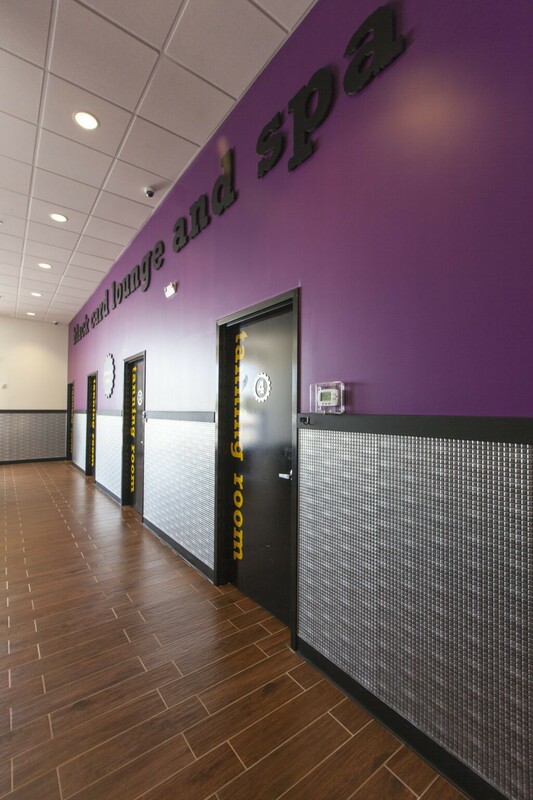 Each project requires making the brand work with-in and existing building. 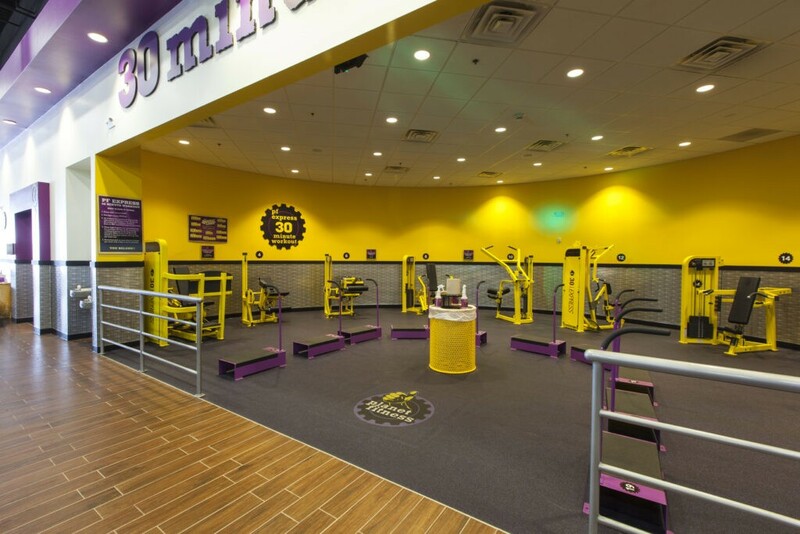 Taking what was once a building with a different purpose and reworking it into an assembly space.